GDPR compliance becomes so much easier when your systems are built to be GDPR ready. When it comes to customer journey management Orchestra 7 leads the way in being a modern scalable platform, GDPR ready and equipped with extensive functionality for managing personal data. 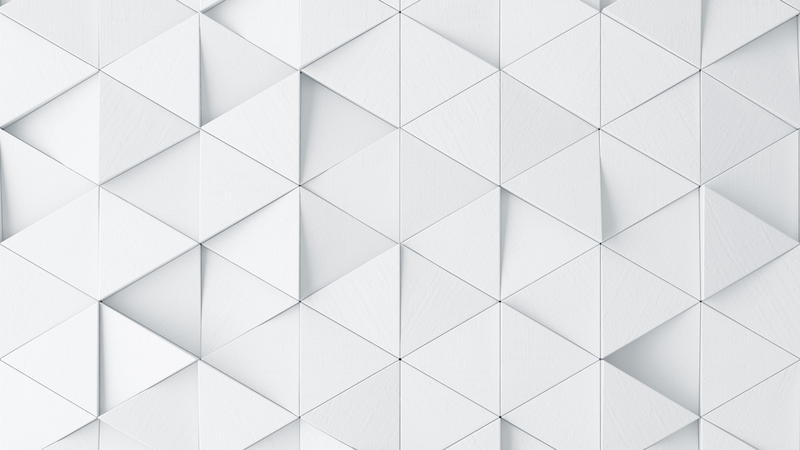 Get all the details - download our free white paper now. 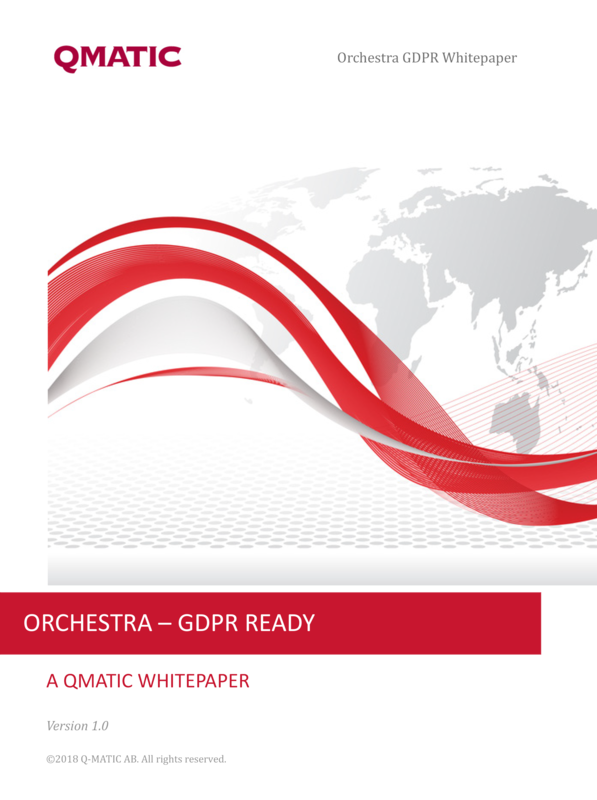 With its Personal Data Management module, Orchestra 7 gives you a full set of dedicated commands for easily performing operations that you may be required to do under the GDPR.